It does not cause any environmental problem. The water in the Ramesh's beaker will heat up in a shorter time. 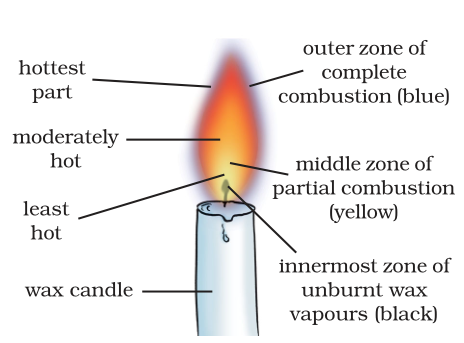 This is because the outermost zone of a flame is the hottest zone, while the yellow zone (in which Abida had kept the beaker) is less hot.